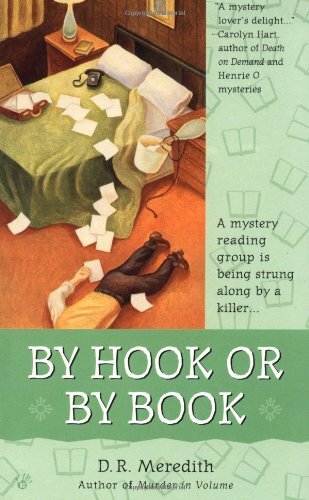 Just when you think there's nothing left to learn in a mystery along comes one with a different twist - in this case, murder at a 'string figure' convention. Picked up at the meet-up and look forward to reading it. Well...I didn't really like the main sleuth in this book and thought the relationship between Ryan and Megan to be wierd. The string figures didn't excite me either. Then I discovered that I have a brand new copy in my bookshelf as well. (Perhaps I am buying too many books?) Hopefully someone else will appreciate this one.